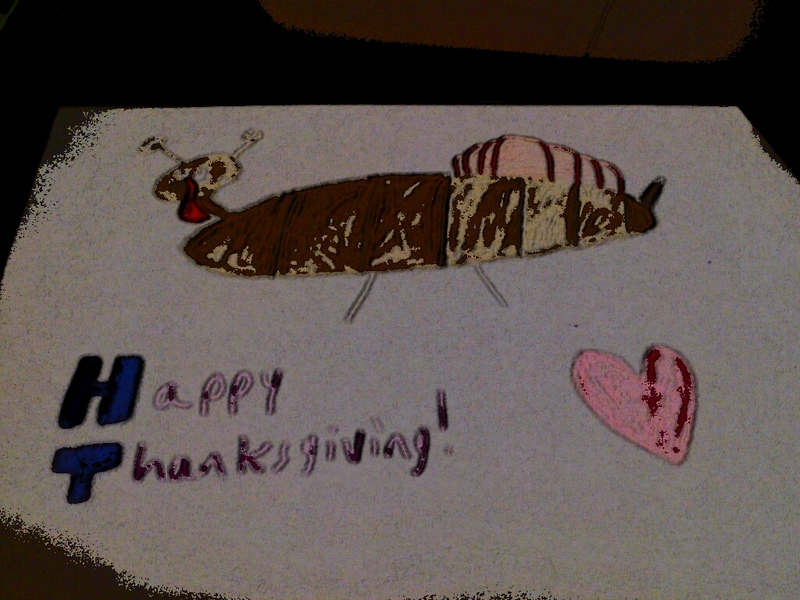 This entry was posted in Bees!, Blog, Blogging and tagged 2012, Art, canada, happy, pic, picture, thanks, thanksgiving. Bookmark the permalink. My (completely true) Fallout 3 story.